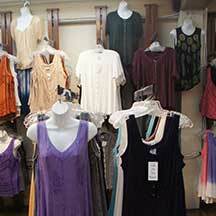 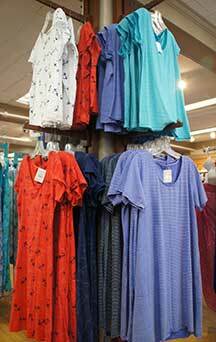 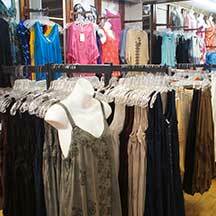 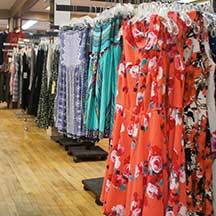 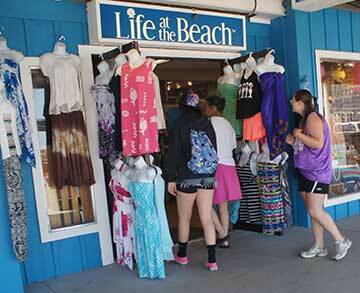 Check out the fresh new fashions within Life at the Beach! 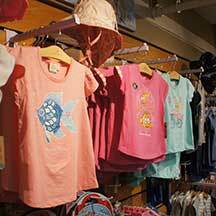 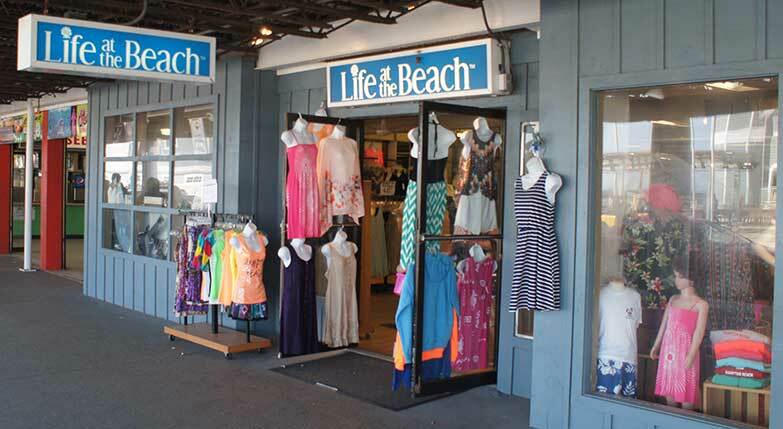 Not only do they have their own custom line of “Life At The Beach” quality clothing, but many other unique brands for every age and size grace their bright spacious shop for every occasion. 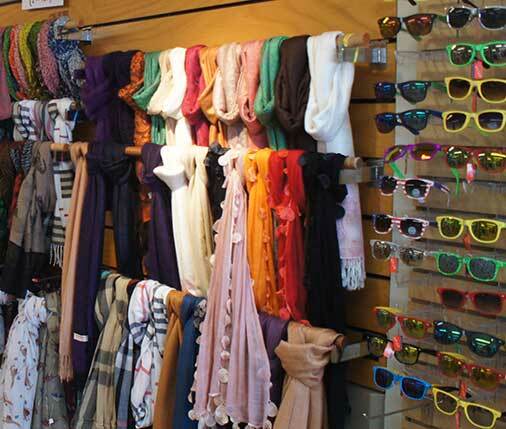 Souvenirs, scarves, sunglasses, hats and other accessories make this a one-shop stop for the serious summertime shopaholic! 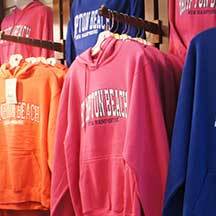 From front to back, Life at the Beach has something great in store to brighten up your summer!